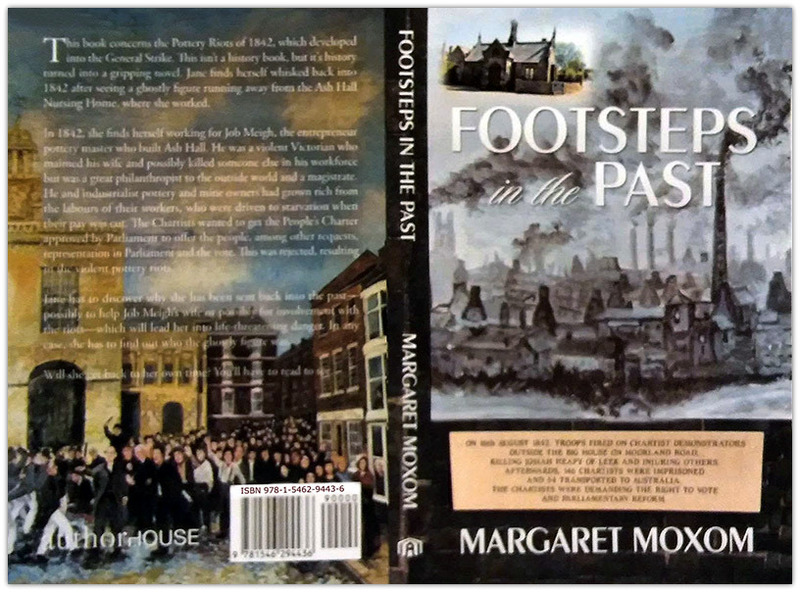 The book concerns the Pottery Riots of 1842. I moved to Werrington, near Stoke on Trent in 2016, and started investigating the area and a particular eye-catching Gothic-looking building, which is now the Ash Hall Nursing Home. My investigations proved so interesting that I delved further into the history of the area, finding out about the Pottery Riots - which was all new to me, not having heard of it in history lessons. This, plus finding out there is supposed to be a ghost that haunts the Ash Hall Nursing Home, led me onto the idea of this book. 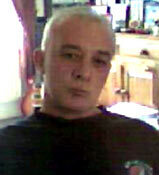 I've just been reading your superb website concerning local coal mines. I live in Eastwood and am currently writing a book of Eastwood, times past and present. I would like to refer to your history of mining and particularly the verse about Billy Hall's Pit. 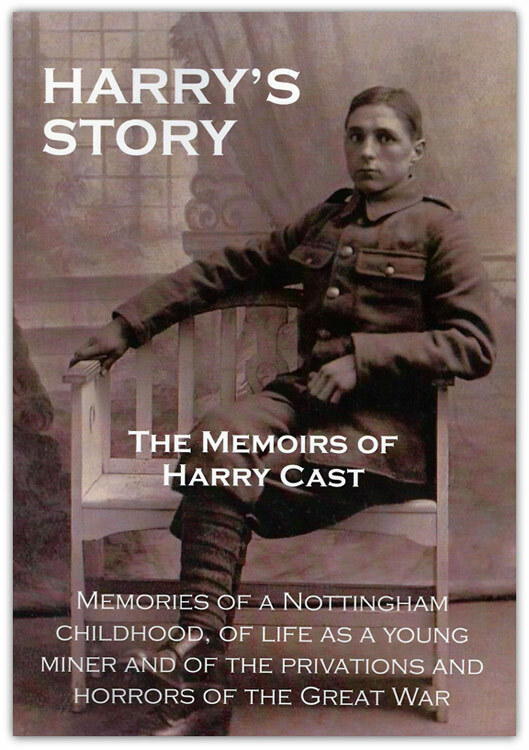 Transcribed by Barbara Cast these are the memoirs of a Nottingham childhood, of life as a young miner and of the privations and horrors of The Great War. Copies are available from Barbara Cast and are priced at £8. written in his mature years as a retrospective on his life in an era very different from ours. It is published in 2015 by members of Henry John Cast’s family including, especially his daughter and granddaughters, in memory of and love for a special man. The Storyteller was started in 2010 by Lynn Gumb, an experienced writer and teacher in Western Australia..
As an ex-Ilkestonian, mine worker, mine undermanager and then HM Principal Inspector of Mines, I am of course fascinated by your web site. I was born in Cotmanhay, Ilkeston in 1945 and was first trained at the Shipley Training Centre starting there in 1962. 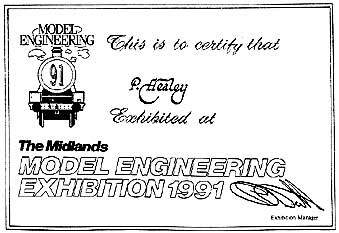 I went on to be a ‘ganger’ at Moorgreen Colliery, Eastwood, went off to Nottingham University from 1965 to 1969 and was later colliery undermanager at Linby Colliery, Hucknall from 1973 to 1977 after which I joined HM Inspectorate of Mines. I retired from HMI in 1997 at the age of 51 and later went on to become a national and international health and safety consultant. I now live in a village near Chester. 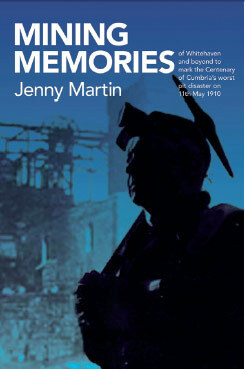 My father worked at Cossall colliery and both my grand-fathers were miners. 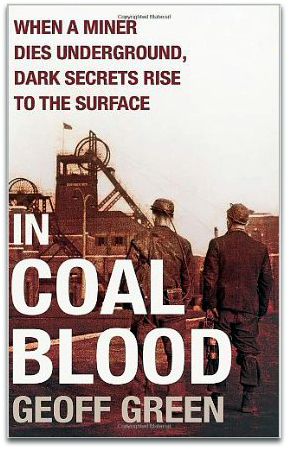 You might be interested to know that I have written my first novel called ‘In Coal Blood’, it is of the adult, murder mystery, fiction genre. It was released on Feb 3rd 2014 and can be obtained from www.troubador.co.uk or from any book shop or via Amazon Books, including Kindle Edition. It is available as a paperback or an e-book. It is set in and around Ilkeston, Cossall, Strelley and Kimberley. This site has been developped to accommodate the searchable database 'l'imaginaire minier en europe' which is an index of all the representations of mines and mining in european art, literature, film, photographs etc...that one person could collect over the years. The database is only available in French at the moment but an English language version is in preparation. Hopefully, the site will provide enough information to enable a non-French speaker to find his way among its 2000 references.